We're an exclusive Husqvarna Viking dealer offering industry-leading sewing machines and thorough training by professionally educated instructors. 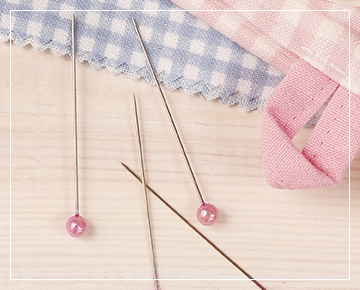 Our store features an extensive variety of sewing fabrics, ranging from heirloom to designer fabrics, with new shipments arriving weekly to keep your creative options fresh and on-trend. You'll also find a unique selection of garments designed by our talented staff and instructors. 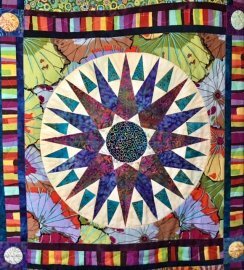 Located in Hahira, Georgia, our store is a friendly gathering place where sewists of all styles and skill abilities can enjoy a wide range of classes and store events in a welcoming, supportive environment. 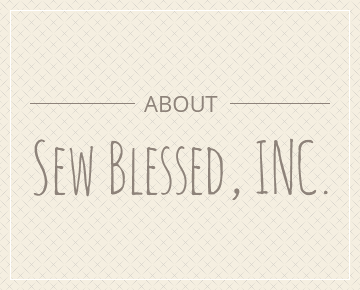 No matter your project type or size, Sew Blessed is here to guide you through your sewing journey with plenty of creative inspiration, knowledgeable product advice, and individualized assistance tailored to your needs!